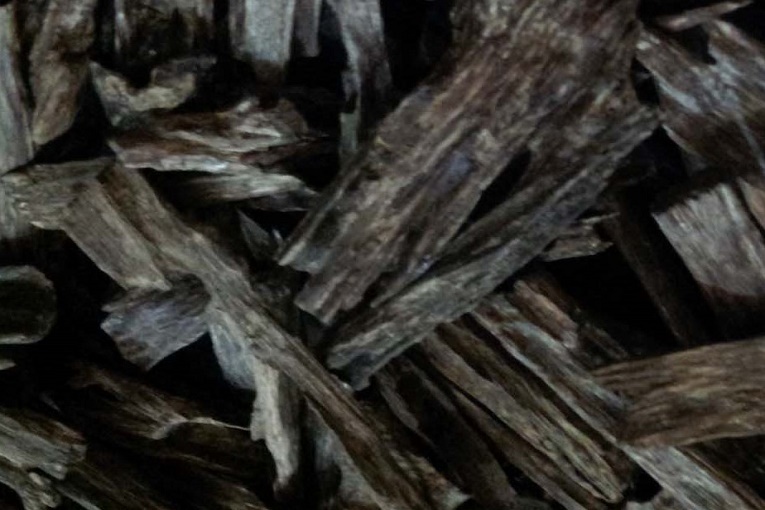 Aquilaria is a group of plant species that provides Agarwood (also called Oud). Agarwood is most expensive wood and used for a several things. Its resin and oud oil is used in ayurvedic medicine and cosmetic products. Resin of agar wood is known as agar. Indian uses AGARBATTI, which generally are incense sticks prepared from agar resin. Ayurvedic physicians use agar wood resin (agar) in the treatment of digestive ailment, mental ailment, skin diseases and hair fall. According to ayurveda, agar wood resin and agar wood (oud) oil is suitable for medicinal uses. Agar wood resin and agar wood (oud) oil has following healing properties. Agar wood resin and agar wood (oud) oil is helpful in following health conditions. Agarwood increases appetite by acting on gastric juices and liver functions. It helps in abdominal distension and helps releasing wind from the intestines. Thus, it also reduces abdominal pain and cramps that occur due to excess gas in the alimentary canal. Traditional Hindu Families also use it for increasing learning abilities and improving memory. The application of Oud oil mixed with coconut oil improves skin glow and reduces itching. It is also helpful in other skin diseases. In skin diseases, it works well in cases of burning sensation due to any underlying pathology. Generally, Agar is used for reducing bad breath and mouth odor. Bad breath results from oral diseases and gum diseases in about 80% cases. In all these cases, agar resin works marvelously. It may not work if this problem is associated with gastric issue such as chronic gastritis, acidity, heartburn etc. The dosage of agar wood resin (agar) is 125 mg to 1500 mg. The maximum dosage of agar should not exceed from 3 grams a day. The internal dosage of pure agar (oud) oil is 1 to 5 drops. The maximum dosage of oud oil should not exceed from 10 drops a day. Can someone give me a feasibility study report on agar wood?